Unlimited fun on the slopes and pure skiing pleasure – that is what you will find in Sölden in Tyrol, principal town of the Ötztal. 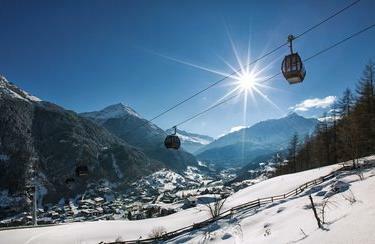 The vast slopes invite all friends of winter sports to enjoy skiing to the fullest. It does not matter how good you are at skiing, there are suitable slopes for everyone. Of course, safety comes first: when it comes to choosing the right ski equipment INTERSPORT Rent is your partner in Sölden, they offer the right equipment and provide you with competent advice. Suitable equipment is a prerequisite for having fun and staying safe on the slopes. 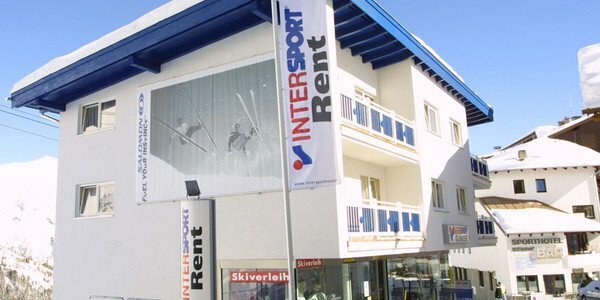 INTERSPORT Rent has four ski rental shops in Sölden and does not only provide you with perfect equipment for action-packed fun on the slopes, but also with professional advice from skiing experts, for instance, on how to choose the perfect slope. 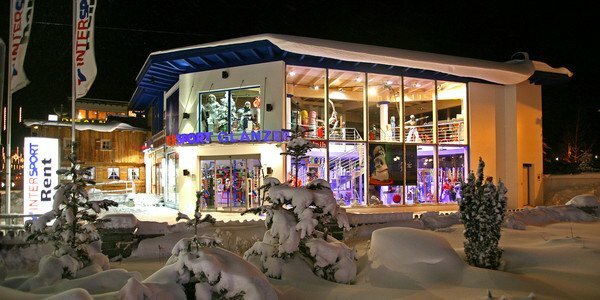 Ski seven days and pay only for six days! *) If both parents rent ski or snowboards, their children up to ten years of age receive the whole ski equipment (ski, boots, ski poles and helmet) for the same time period for free. You have questions concerning ski rental and the ideal winter sports-equipment? 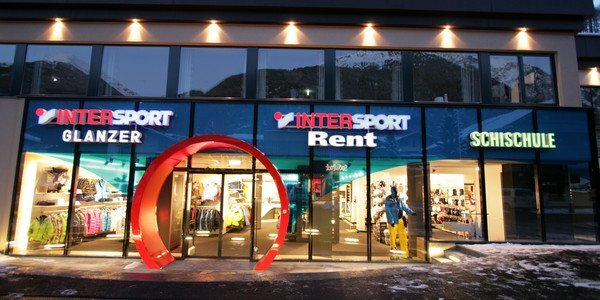 The capable and friendly INTERSPORT Rent-team in Sölden is on hand with help and advice for you. You can rely on the staff’s advice: continuous training as well as corporate education makes sure the INTERSPORT Rent-team are real experts when it comes to skiing and safety. 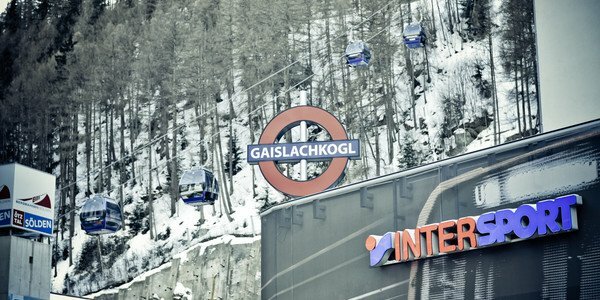 You would like to ski or snowboard in Sölden and are still looking for suitable equipment? 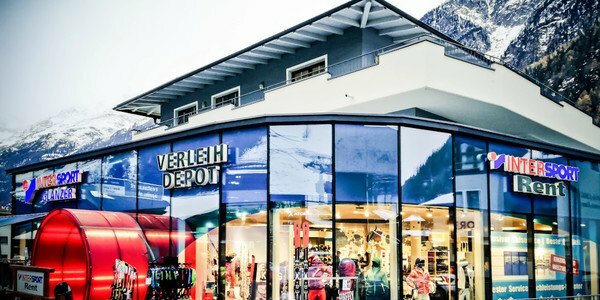 Then visit one of the INTERSPORT Rent shops in Sölden!